Growing up in the suburban hell of Misery Saga (a.k.a. Mississauga), Lizzie has never liked the way she looks—even though her best friend Mel says she’s the pretty one. She starts dating guys online, but she’s afraid to send pictures, even when her skinny friend China does her makeup: she knows no one would want her if they could really see her. So she starts to lose. With punishing drive, she counts almonds consumed, miles logged, pounds dropped. She fights her way into coveted dresses.She grows up and gets thin, navigating double-edged validation from her mother, her friends, her husband, her reflection in the mirror. 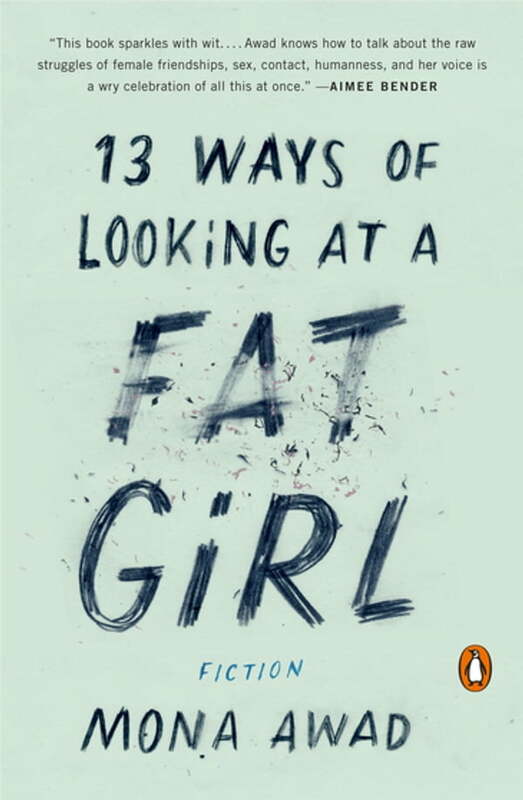 But no matter how much she loses, will she ever see herself as anything other than a fat girl?